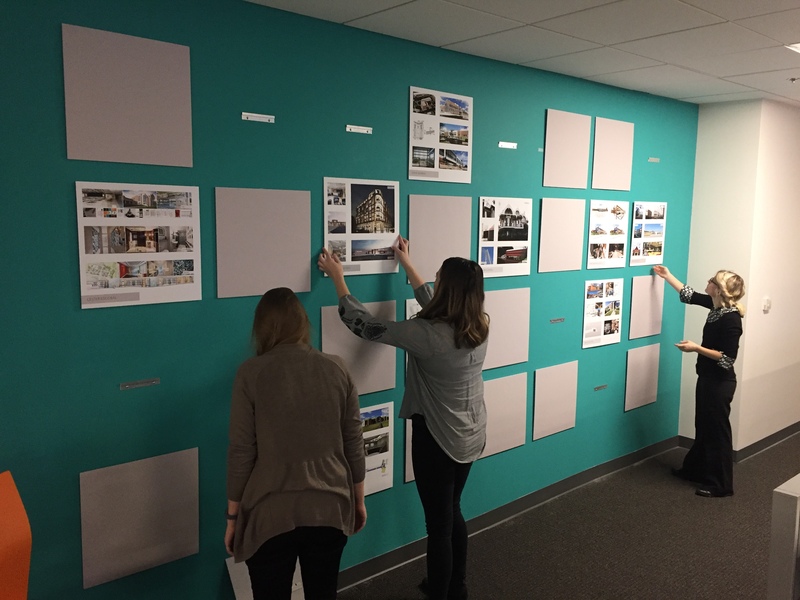 Over the past couple of months, many members of the SEI staff have collaborated to design our new office space. 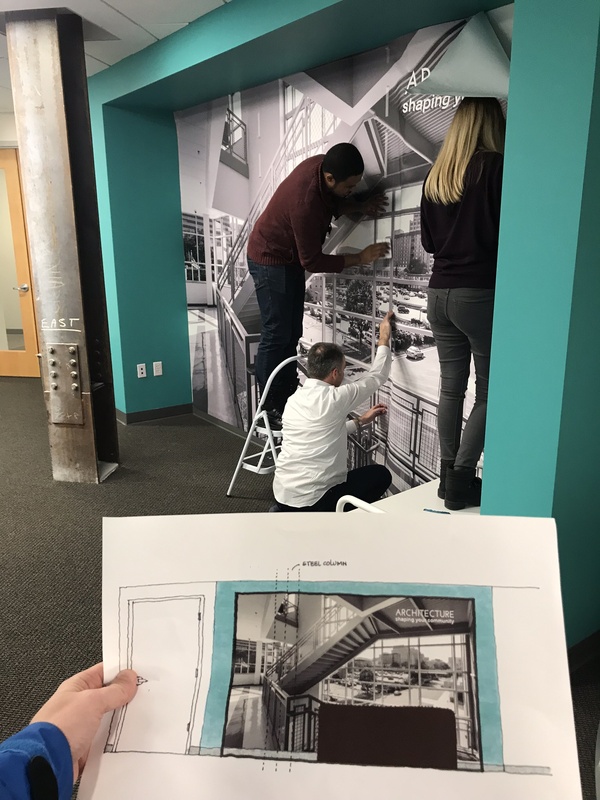 Our reception, collaboration spaces, and other areas have been completely transformed! New displays incorporate finished project photography and individual displays of staff work. Thank you to everyone who contributed to finishing decorating our space!